I’m so excited to share the news that our very own Ellen Slater has been named one of the MGH One Hundred! The One Hundred honors one hundred individuals and/or organizations that have played a significant role in advancing the fight against cancer at the Massachusetts General Hospital. 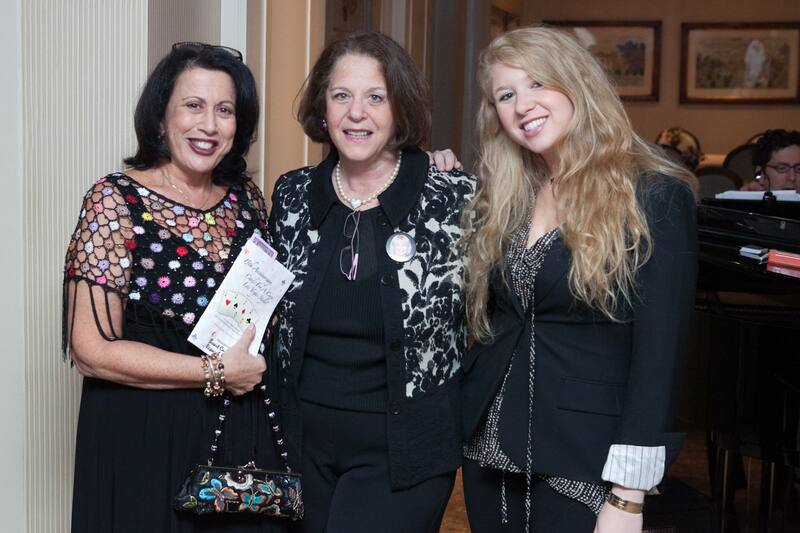 An active supporter of the ESSCO-MGH Breast Cancer Research Fund, Ellen has been instrumental in the success of our Annual Benefit for over ten years. We are delighted that she is being recognized by MGH for her tireless efforts. She will be honored during the One Hundred dinner on June 7th at the Westin Waterfront Hotel. Actor Matt Damon will be the featured speaker, again this year, as his father has been treated for cancer at MGH. In 2008 The ESSCO-MGH Breast Cancer Research Fund also received this wonderful honor and was named one of the One Hundred.